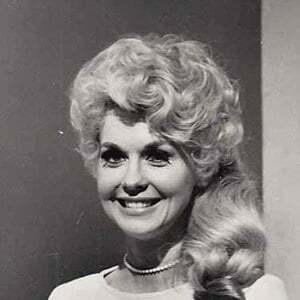 Film and television leading lady forever remembered as Elly May Clampett on the Beverly Hillbillies. She was a high school athlete, playing basketball and softball, and she was named both Miss New Orleans and Miss Baton Rouge in beauty contests. 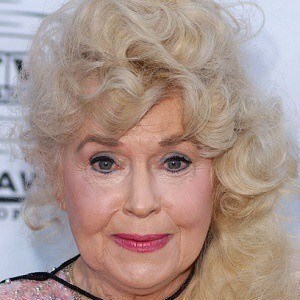 She had roles in the 1961 film Lover Come Back and the 1959 film Career. She divorced her second husband, Robert M. Leeds, in 1980. She played the female lead in the 1966 film Frankie and Johnny opposite Elvis Presley.